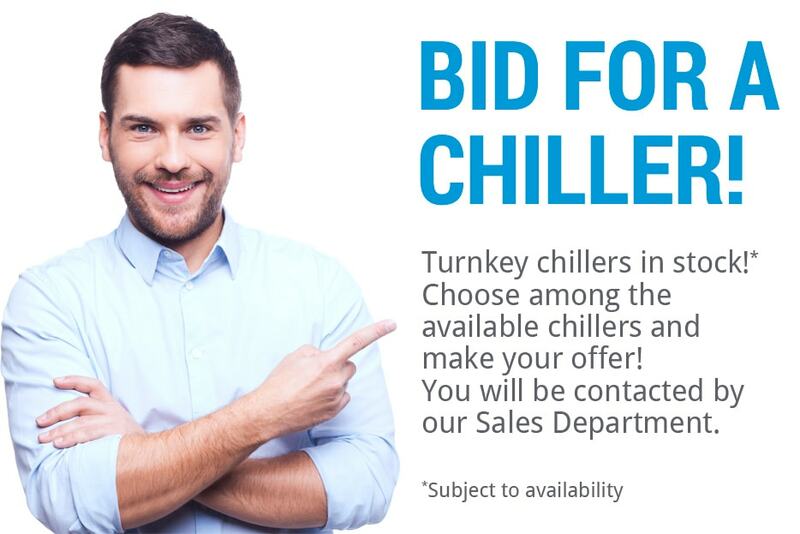 Do you need turnkey HVAC solutions in a short time? 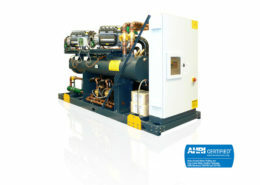 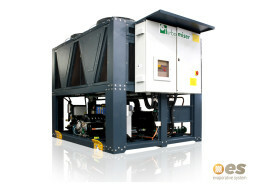 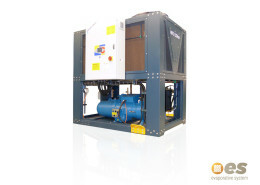 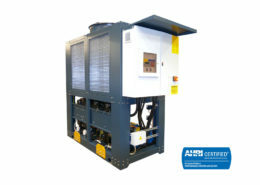 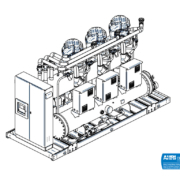 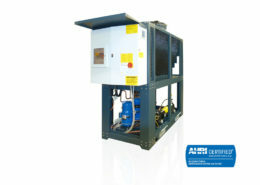 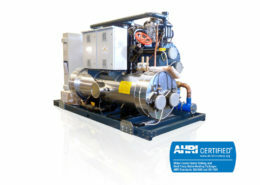 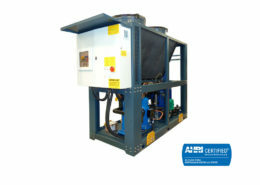 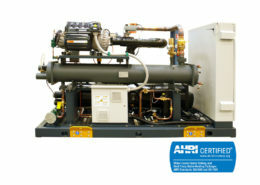 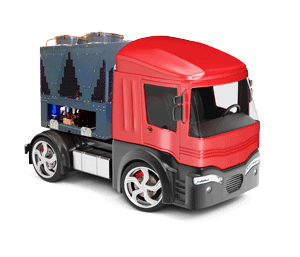 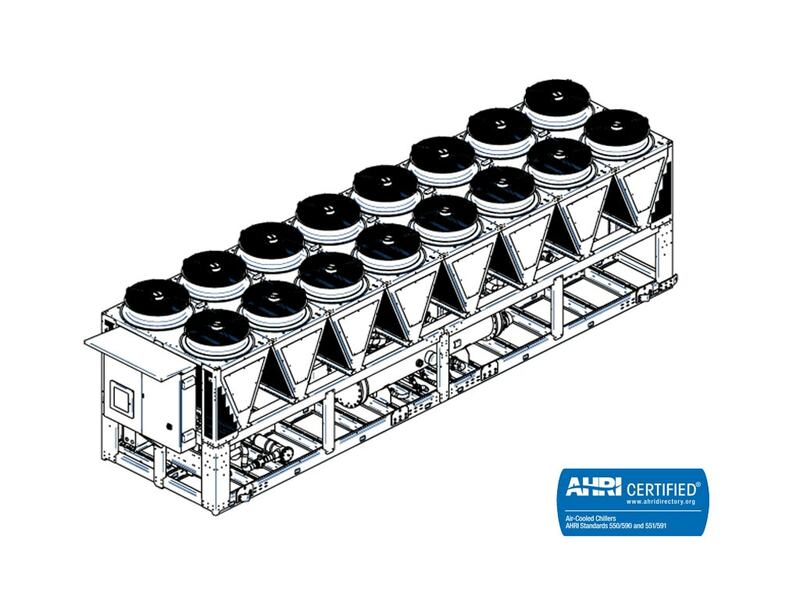 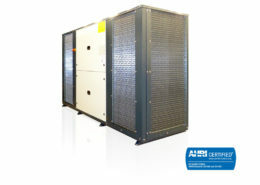 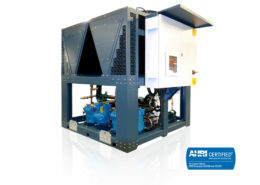 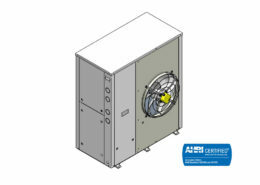 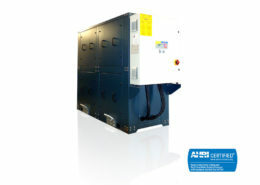 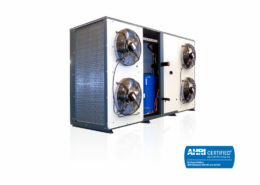 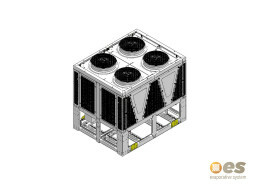 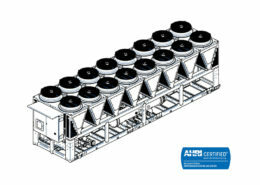 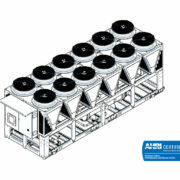 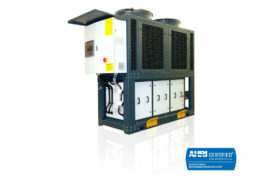 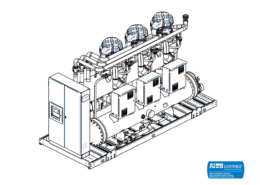 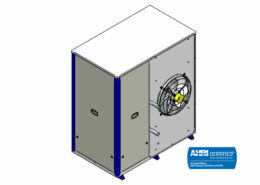 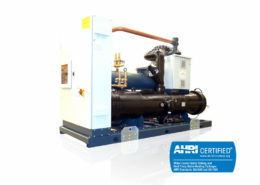 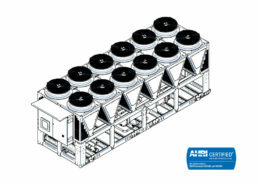 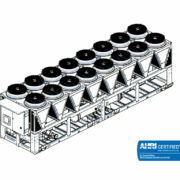 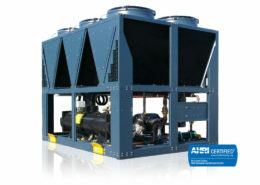 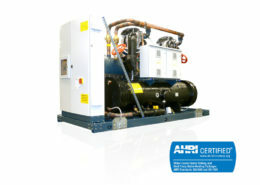 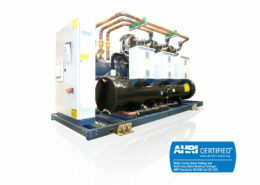 In addition to our customized chiller solutions now we can offer a wide range of chillers ready to be installed. 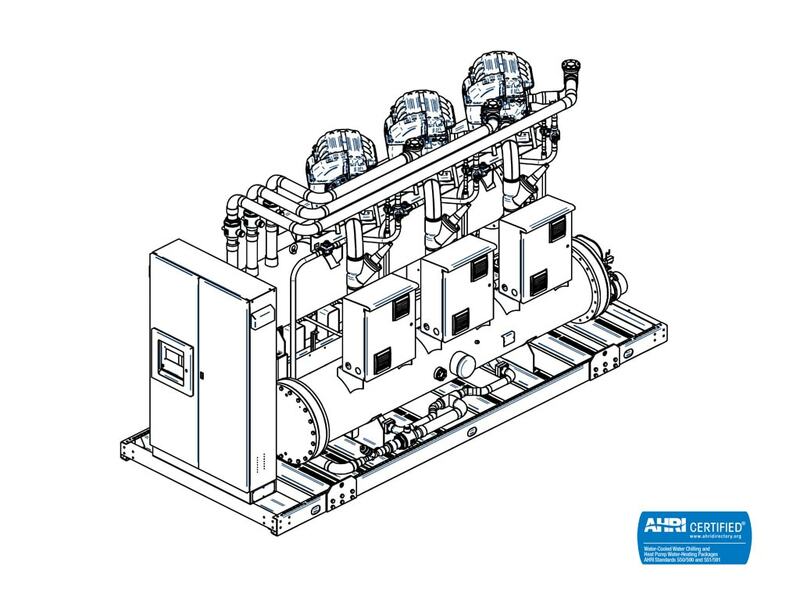 From compact V-Range chillers with scroll compressors to high efficiency Turbomiser units, from very small to medium capacity: find the best solution for your needs and place your order!